Two weeks until the new season starts! 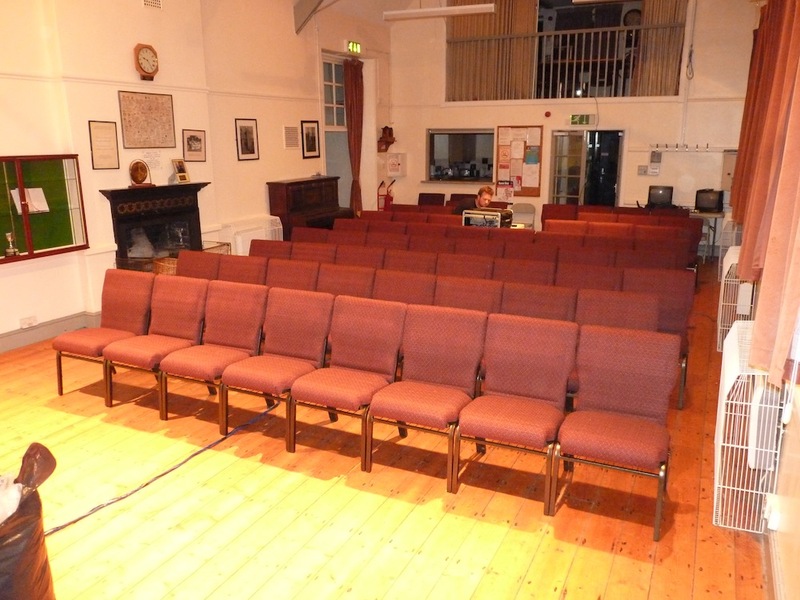 Last night volunteers had a trial run with the new seating, so we thought we’d treat you to a sneaky peek. We’ll be officially unveiling the chairs on Friday 27 September at our screening of THE GREAT GATSBY (12A). Get your tickets now!